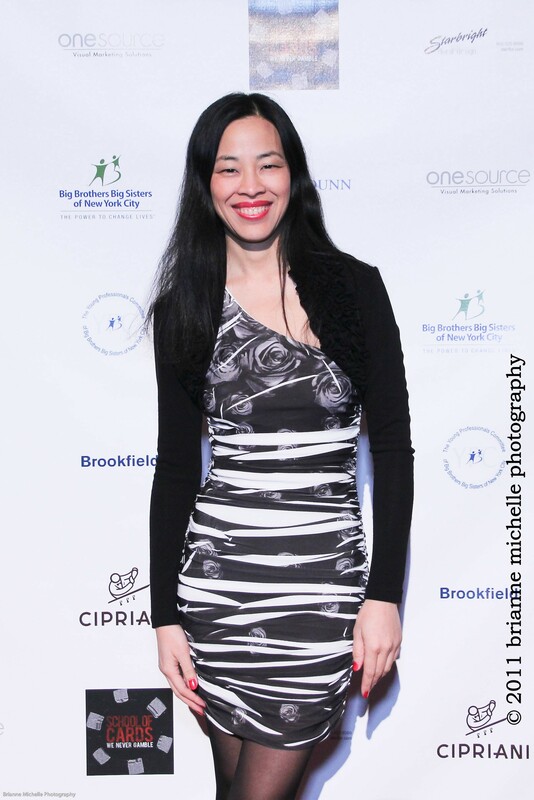 Artist Lia Chang with her "Empire State Building at Dusk" (2007) photograph. The HHC Foundation and the Snug Harbor Cultural Center has extended the 36-piece exhibit, “Art and Healing-Healthy for the Holidays,” part of the STAT! For New York City’s Public Hospitals! series of music and art events, through January 2, 2011, due to unprecedented popular demand. The exhibit was originally scheduled to close December 12 as part of the STAT! week-long series of events that both celebrate and benefit the work of the public hospitals and healthcare facilities in challenging times. The exhibit has silk screens by Andy Warhol and Romare Bearden, a print by Alexander Calder, and a photograph by the renowned chronicler of life in Harlem, James VanDerZee. Photographs by Dawoud Bey, Lia Chang, and Edna Espasas are also on display. There are also works by African-American artists, like Bearden, Jacob Lawrence, VanDerZee, David Hammons, and Benny Andrews. The exhibit at Snug Harbor represents part of more than 6,000 works of art that have been donated to the New York City Health and Hospitals Corporation (HHC) over many decades. The works of art were acquired through the sponsorship of state, federal and municipal programs such as the Works Progress Administration Federal Art Program (WPA/FAP), the New York City Department of Public Works, the Percent for Art and through generous donations from philanthropists, foundations, art organizations, and artists. The HHC collection includes a variety of art pieces in many mediums; prints, painting, mixed media, sculpture, and stained glass, which are installed throughout the main lobbies, waiting rooms, corridors, and patient rooms in HHC facilities to promote a feeling of warmth and to assist in the healing process. 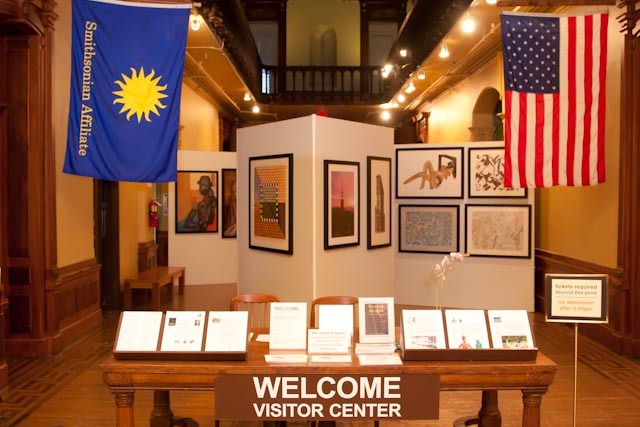 The public is welcome to see Art and Healing-Healthy for the Holidays Wednesdays and Thursdays from 10 a.m. to 4 p.m., Fridays and Saturdays from 10 a.m. to 4 p.m. and Sundays, 10 a.m. to 4 p.m. Snug Harbor Cultural Center and Botanical Garden is located at 1000 Richmond Terrace. Visit snug-harbor.org or call 718-448-2500 for additional information. The cost of admission is $3 for adults and $2 dollars for children and seniors. HHC facilities on Staten Island include Mariner’s Harbor and Stapleton Family Health Centers, Sea View Hospital Rehabilitation Center and Home and the HHC Health Connection Mobile Medical Office which serves five different communities across Staten Island throughout the week. The HHC Foundation is the philanthropic arm of the New York City Health and Hospitals Corporation (HHC), the nation’s largest municipal healthcare system. Partnerships are formed with the private sector to help increase the effectiveness of New York City’s public health system with innovative city wide initiatives, special programs, services, and capital projects created to improve the public’s health and well being. As a photographer and videographer, Lia collaborates with artists, organizations and companies in establishing their documentary photo archive and social media presence. She has been documenting her colleagues and contemporaries in the arts, fashion and journalism since making her stage debut as Liat in the National Tour of South Pacific, with Robert Goulet and Barbara Eden. Lia currently plays Nurse Lia on “One Life to Live”. 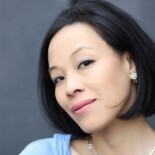 She has appeared in Wolf, New Jack City, A Kiss Before Dying, King of New York, Big Trouble in Little China, The Last Dragon, Taxman and “New York Undercover”.